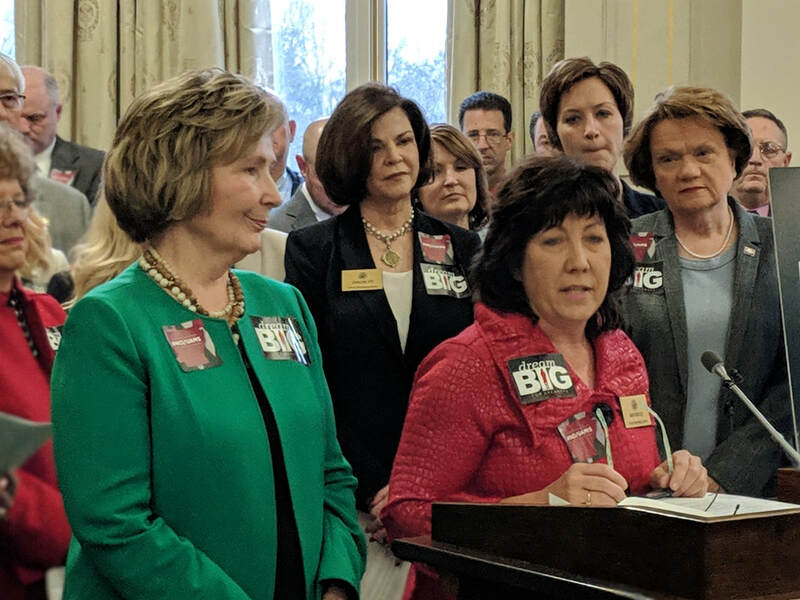 Members of the Republican Women Legislative Caucus in both the House and Senate have drafted legislation that encourages childcare facility entrepreneurship in Arkansas. This act seeks to simplify the compliance process for persons entities to begin new day cares and those who are currently providing daycare. By reviewing and making appropriate changes to state and federal regulations we can avoid unnecessary restrictions and unintended costs.